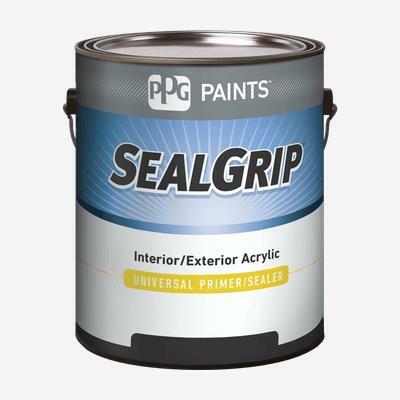 SEAL GRIP® Primeline Latex Fast Dry Wood Undercoat was designed specifically as an undercoat for water-based acrylic enamels and alkyds. For interior use on properly prepared bare wood, masonry and unpainted wallboard. The excellent holdout, fast dry design, and good early sand-ability allows you to get in and out of your jobs more quickly.